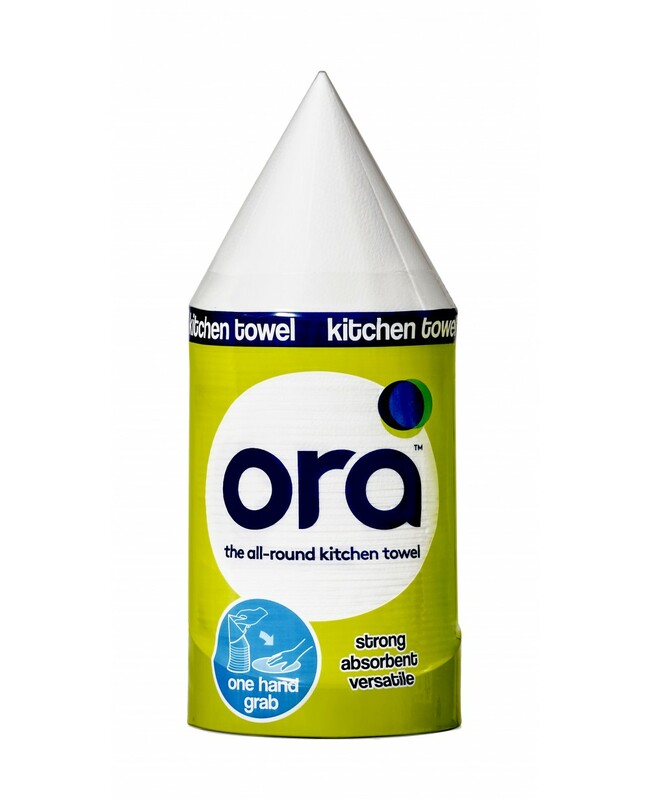 Ora Kitchen Towel Is A Effortlessly Useful & Versatile Item! They Are A Stack Of Pre-Cut Paper Towels That Have No Middle Cardboard Tube And Therefore Easily Allows For Double The Number Of Tissues! Try For Maximum Ease & Usefulness! Ideal For Cooking, Cleaning Mess, Gardening And So Many Other Uses! No Middle Cardboard Tube = Double The Amount Of Towels! Effortlessly Useful Paper Towel Stack That Sits Perfect In Any Room & Is Extremely Versatile!